With my new work schedule since coming to Vermont, usually Mondays are my day off! My work schedule is ironically a bit different this week and I'm filling in for a coworker who is on vacation, so I am actually not off today. But I thought it would be fun in today's post to share what some of my summer day-off outfits have been looking like, and the activities that I do to entertain myself on my one-day weekends! Unless it's a week that I've had company visiting from out-of-state, I spend most of my days off alone. (I have yet to meet someone else in Vermont who also has regular Mondays off!) It can be kind of nice to bum around in my apartment for the first few hours of the day, but I've found that the whole day can kind of go to waste if I don't get dressed at all or put some effort into my appearance, even if I don't have any big plans! This outfit is a perfect example of the type of look that I've been wearing on summer days off. It's a very casual yet preppy Southern look... aka perfect for me but not perfect for Vermont- just how I like it. 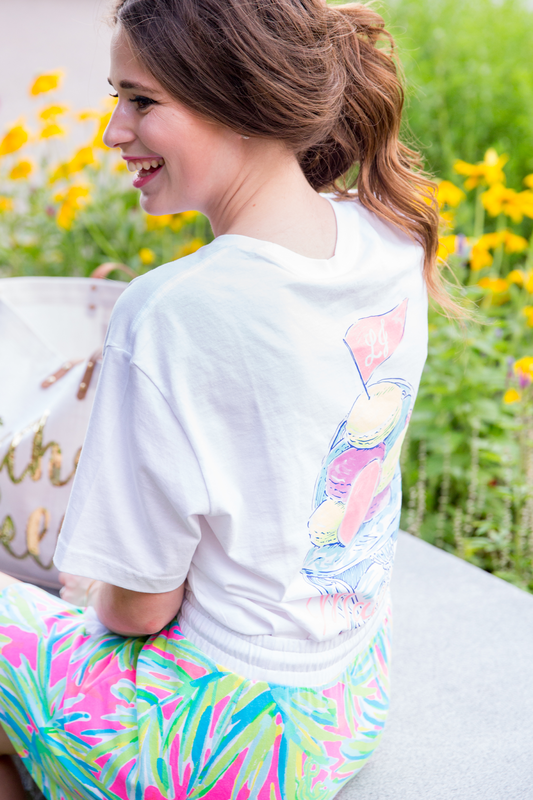 😉 I stocked up on a bunch of Lauren James Sweet-Tees in their Pink Friday sale earlier this summer, and these t-shirts are a perfect cute yet casual option for days off. There is a local Lilly Pulitzer signature store here in Burlington called Monelle Vermont, and they've been sponsoring some of the radio events that I've been doing over the past few weeks. 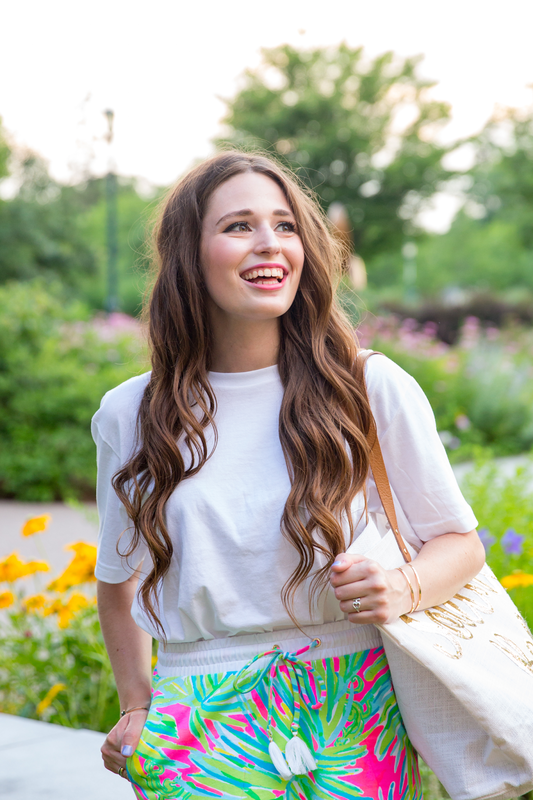 Monelle has given myself and another employee different Lilly Pulitzer bottoms to wear each week for our events (and then I trade them back in each week for a new outfit), and I thought this skirt was too cute not to pair with one of my Lauren James tees! 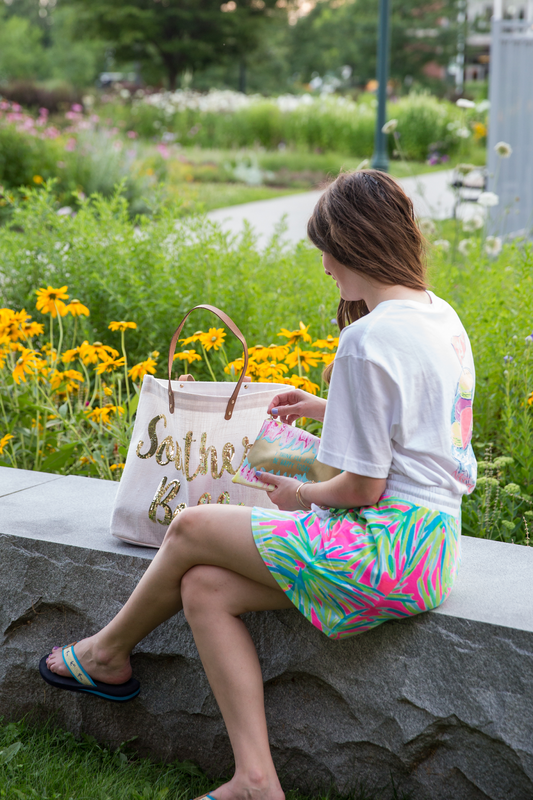 I normally gravitate more towards dressier Lilly pieces, but I think in this season's upcoming After Party Sale, I might try and find more casual Lilly attire that would be good for days off! Those are probably the main things that I have been doing on Mondays off! I really try and stay away from anything related to my day job in radio, or major blog tasks on Mondays, to give myself one full day to "rest." As you can see, I will sometimes catch up on back-end blog tasks which I don't have time for during the rest of the week on my days off, but I rarely write blog posts on Mondays for example!! Happy Monday- thanks so much for reading! Loving that cute tee! A week day off is such a treat! Cute skirt! Always envious of people who have a week day off. You can snag all those day time hair/nail/dentist appointments! I loved that skirt! It looks so comfy! That Lilly print is so pretty! I love getting my nails done on a day off! Those Lauren James tees are so cute! Such a cute weeeknd/casual look!! Love the bright colors! Your outfit is so cute! I'm obsessed with those shorts! I love your day off ideas! When I have a day off I spend it working on blog posts, shooting blog photos, and practicing self-care. 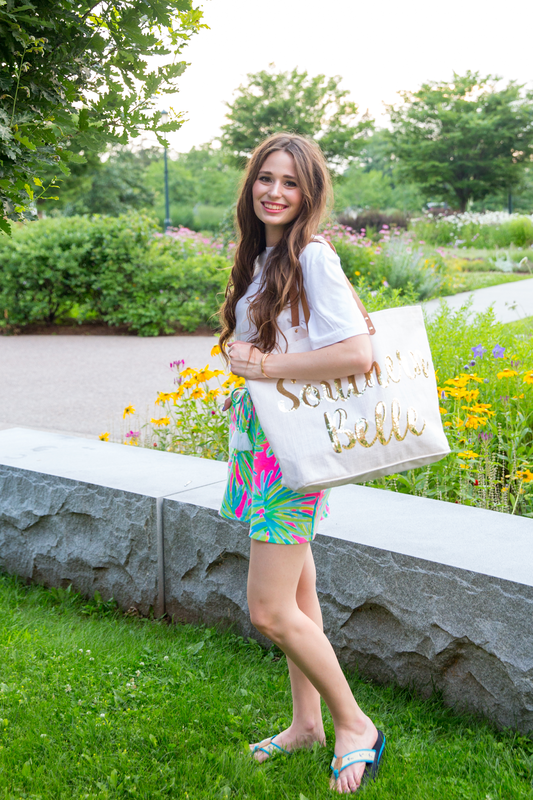 I love this outfit (especially the Lilly-and that tote, SO cute!) and would love to see a day in the life with your job, that sounds like so much fun! I love that bag! And on my days off the only thing I can manage to do is watch Netflix. Ha, I'm lucky if I even bother putting on a bra. ahhh that totally reminds me i have to do my books! I forgot last week! lol thanks! You are one busy lady! Those all sound like great ways to spend a day off. I would like to hear about a day in the life of radio! That skirt is SO CUTE!!! Also like Rachel, I also forgot to do my books...thanks for the reminder!!! hahaha! Love your outfit! Those all sound like great ways to spend your day off! And I'm pretty much the same... if I don't get up and put some effort into my appearance, I can bum around allll day! 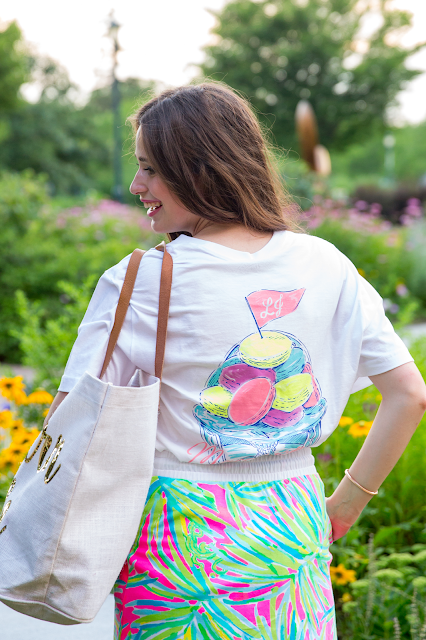 I love the Lily skirt! Wish I had more - but it's so expensive! 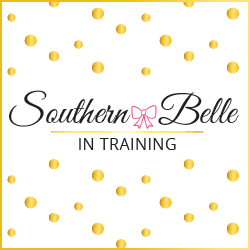 Did you shop the sale?